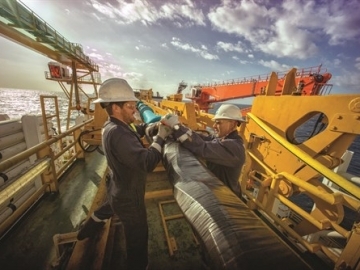 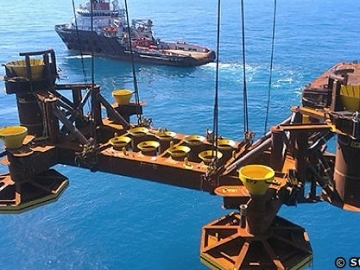 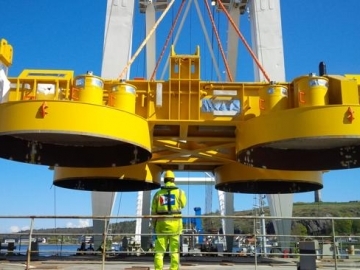 Agility Subsea Fabrication has been awarded oil and gas contracts in the region of US$57.6 million (NOK500m) over the last few months, creating jobs within firm. 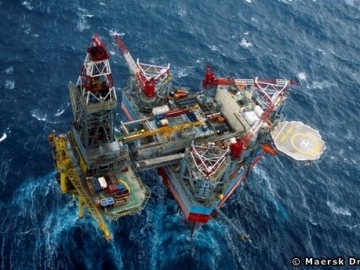 Maersk Drilling are to drill an offshore North Sea wildcat well, for French based oil and gas producer Total, using the Maersk Gallant jackup drilling rig. 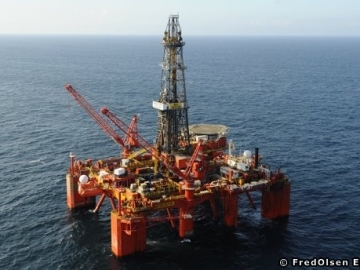 German oil and gas production company, Wintershall, has discovered oil in the North Sea offshore Norway, whilst drilling two wildcat wells. 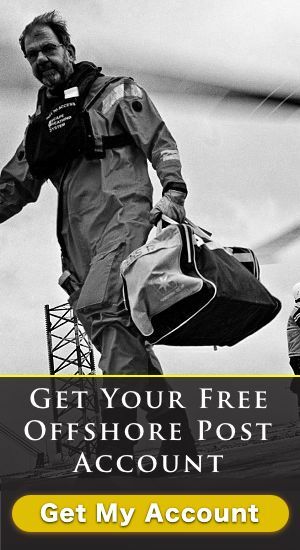 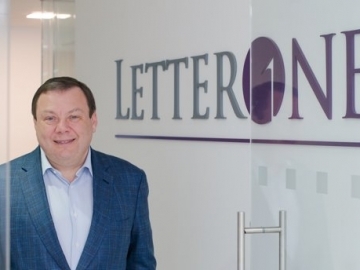 Russian billionaire, Mikhail Fridman, is looking to buy into Norway’s offshore oil and gas industry through his LetterOne investment company. 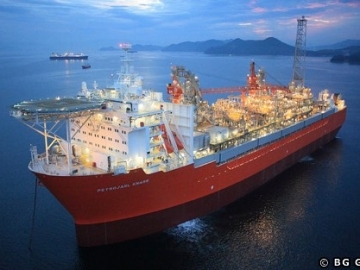 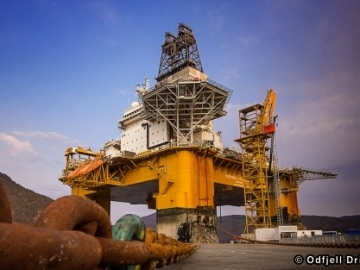 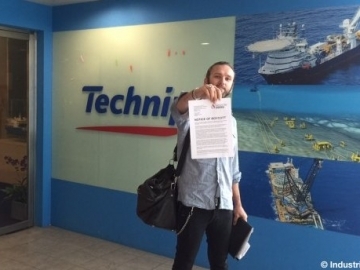 French subsea specialists, Technip, have been given notice by the Norwegian trade union, Industri Energi, that its members plan to boycott its vessels. 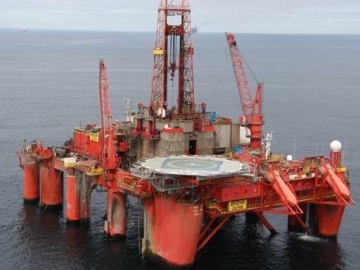 Oil and gas well specialists, Expro, have announced a contract win for both well and subsea work on Wintershall’s Maria field, offshore Norway. 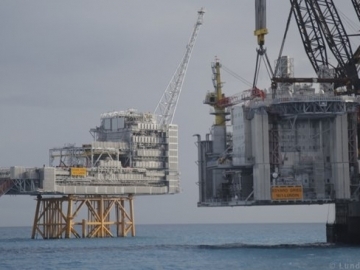 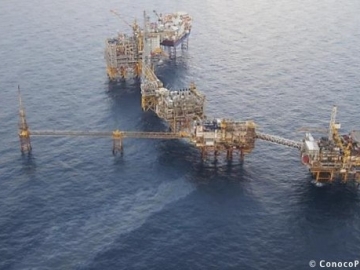 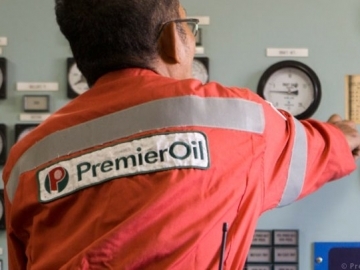 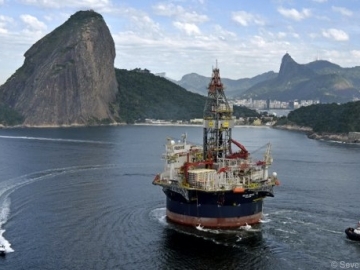 Swedish based offshore exploration and production company, Lundin Petroleum, have announced a new oil discovery off the Norwegian coast. 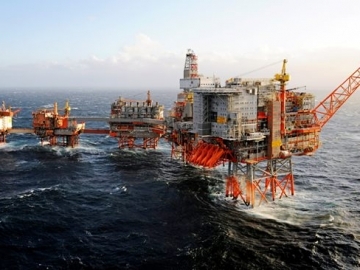 The threat of strike by workers in the Norwegian offshore energy sector has been averted after a new pay deal was agreed between offshore unions.